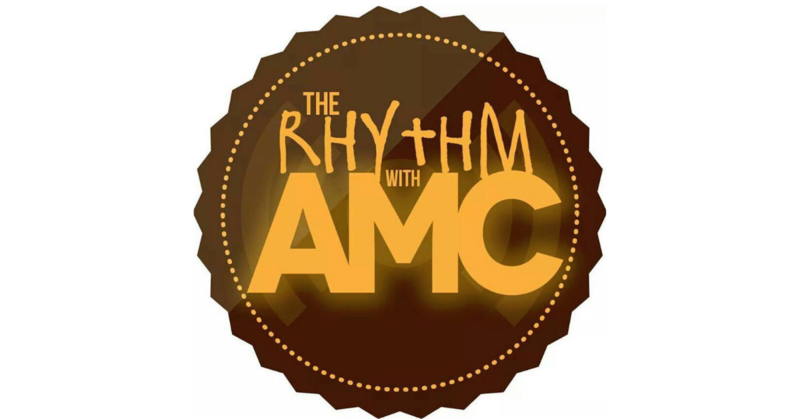 Home PodcastsThe Rhythm With AMC	The Rhythm with AMC: EP 15 – What and Why?! Soulsters – what’s the good word? DJ Sean Sax and I are here with the vibes in tow! We’re chatting about albums by Jarrod Lawson and Merna (Killed Ayah). Sean has a wicked mix on deck for you as per usual, and you know the music news and jokes come for free!